178. Tytell, John. 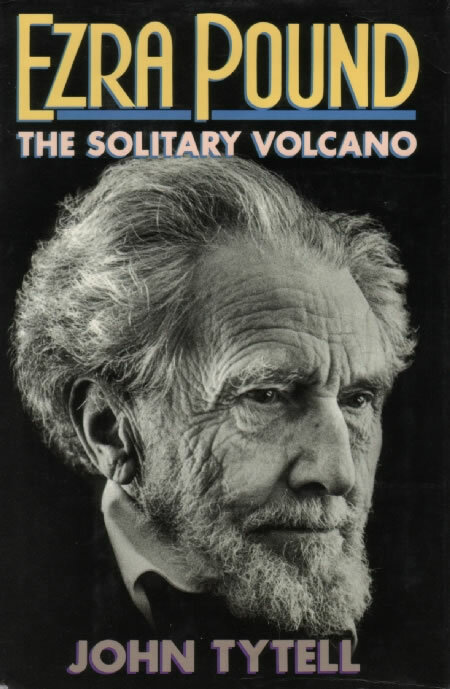 Ezra Pound: The Solitary Volcano. New York: Doubleday, 1987. Includes passing comment about Pound’s interest in the nô (pp. 95ff.) and perpetuates a common misunderstanding about his work with the form: quoting two letters that Pound wrote in discouragement about his work with the nô, to John Quinn in 1918 (59f) and to Iris Barry probably in the same year (83), Tytell states flatly and without qualification that Pound had ‘assembled and translated the Noh plays more out of a debt to Fenollosa than from conviction’ (p. 136). Surely Pound’s letters to Barry and Quinn demonstrate that for a time he lost the intensity of conviction about the form that he had demonstrated in his early work with it, but to suggest that the work itself lacked conviction or that it did not have significant effects on his developing poetics is to ignore or to misconstrue Pound’s own words about his work both before and after his letters to Barry and Quinn. See, for example, 12, 17f, 49, 51, 76e, 82b4, 82b14, 82d, 82e2, and 87, The Cantos early and late (especially 27, 56, and 72), and careful scholarship outlining the relation between the two, particularly 108, 145, 147, 161, 183, 186, 187, 191, 192, 202, and 204.